Marjan is currently Associate Dean (Student Affairs) at the Schulich School of Engineering and a Senior Instructor (Engineering Communication and Design) in the Department of Mechanical and Manufacturing Engineering.She co-teaches first year engineering design classes of 750+ students and a Biomimicry graduate course for Mechanical, Biomedical and Energy and the Environment students. She is a c0-founder, designer, and one of the editors of Zygote Quarterly with fellow editors Tom McKeag and Norbert Hoeller. Marjan has a background in History and Fine Arts and she is currently a PhD candidate in Computational Media Design with a focus on Biomimetic Information Visualization. She won Best of Biomimicry for Excellence in Biomimicry Education within a College or University in Boston in June 2013. 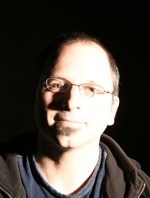 Carlos is a design educator, researcher and practitioner. He teaches in the Department of Art & Design and Department of Human Ecology at the University of Alberta and in the Design Studies Program at Grant MacEwan University, Edmonton. He has worked professionally in the visual communication design field for twenty years. In 2010 he introduced the first Design for Sustainability interdisciplinary course at the University of Alberta, integrating Biomimicry as a core subject, and has been giving lectures and published papers internationally about this experience ever since. 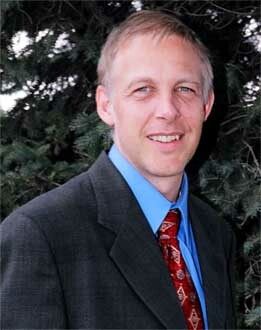 He is also co-founder of the recently established Design for Sustainability Research Group at the University of Alberta. John received his formal training in Metallurgical Engineering (B.Sc. 1997, University of Alberta, Co-op with Distinction), Materials Science & Engineering (M.Eng. 1999, McMaster University), and Materials (Ph.D. 2004, University of California Santa Barbara). He does research in the area of materials characterization, effects of stress and strain on material behaviour, resorbable bio-implants, entomological materials models, high temperature materials, bulk metallic glass. More recently he is exploring the area of hydrophobic and hydrophilic bioinspired materials. 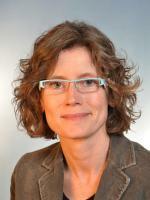 Godo Stoyke, M.Sc., LEED A.P. 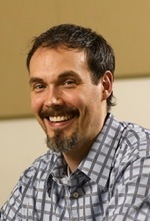 Godo Stoyke is an internationally acclaimed author and award-winning environmental researcher and presenter with a Master of Science degree from the University of Alberta. Godo is a lead designer for zero carbon buildings and community infrastructure, integrated eco-industrial design, zero carbon retrofit recommendations, and entity-based greenhouse gas management strategies. He is president of Carbon Busters (www.carbonbusters.org), a sustainability consultancy focusing on deep green sustainable integrated community planning, energy efficiency, zero carbon design, sustainability strategy, and environmental education. His company has been assisting municipalities, school boards and commercial enterprises in Canada, the US and Europe to reduce their carbon and ecological footprints since 1993, specializing in cost-effective solutions. Dr. Sameoto is an Assistant Professor in Mechanical Engineering at the University of Alberta. His work focuses on micro and nanofabrication with an emphasis on polymers and plastics as structural materials. One of his areas of expertise is in the field of bioinspired surfaces, such as those that mimic the lotus leaf for superhydrophobicity and the adhesive micro/nanostructures of animals like geckos, spiders and beetles. Dr. Sameoto’s lab focuses on novel manufacturing methods for producing these biomimetic structures, as well an integrating sensors and actuators into the designs to introduce more unique adaptations and healing capabilities for true smart materials. Kira is a Landscape Architectural Technologist at IBI Group working on neighbourhood and open space design and has experience in community engagement, events organizing, and heritage interpretation. She is involved with a variety of organizations: volunteering with Prairie Urban Farm; acting as a member of the Edmonton Public Art Committee; and assisting with the City-Region Studies Centre’s speakers series. 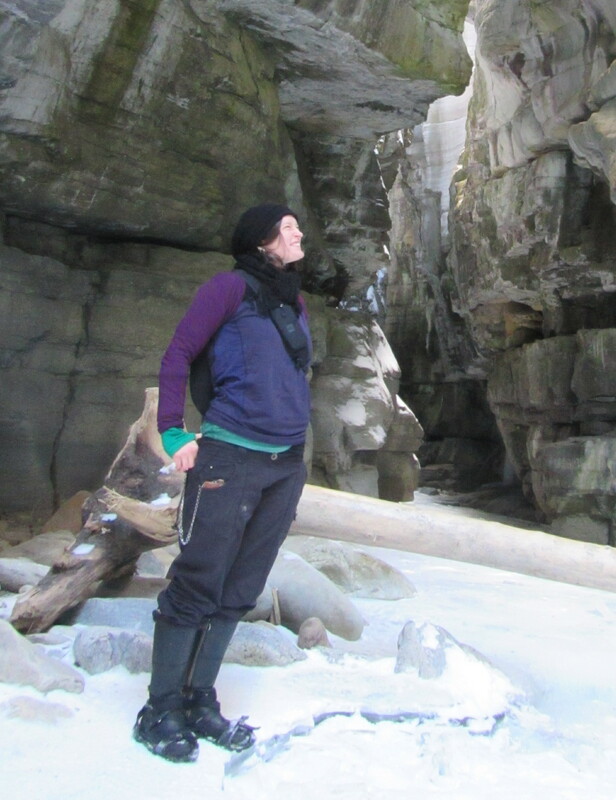 Increasingly, Kira is looking for ways to incorporate biomimicry into her personal and professional work; other areas of interest include regenerative community design, urban food systems, and merging of landscape and the built environment.